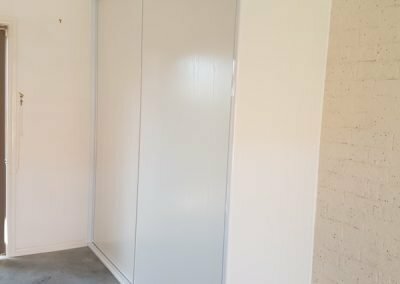 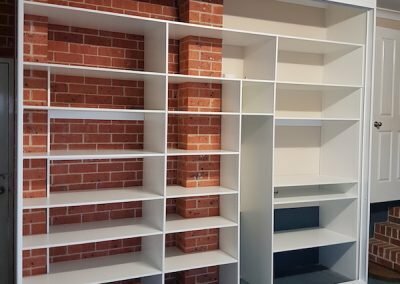 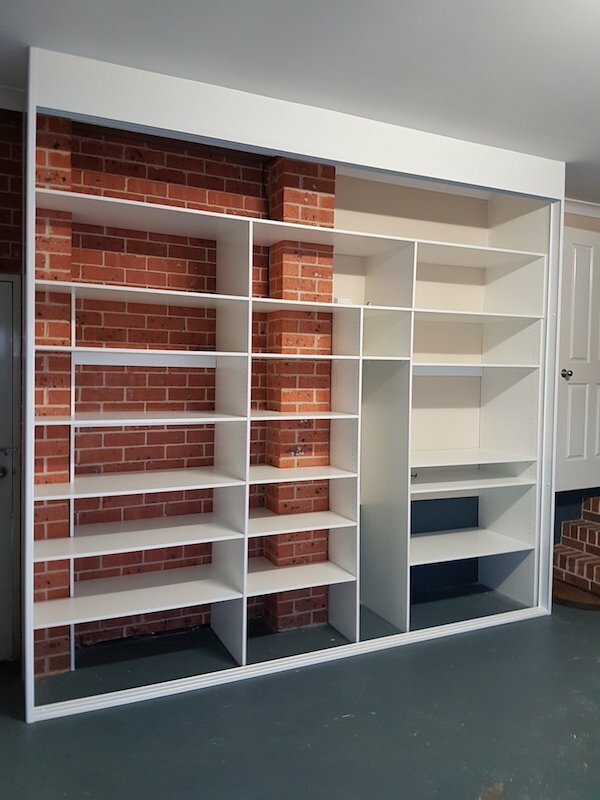 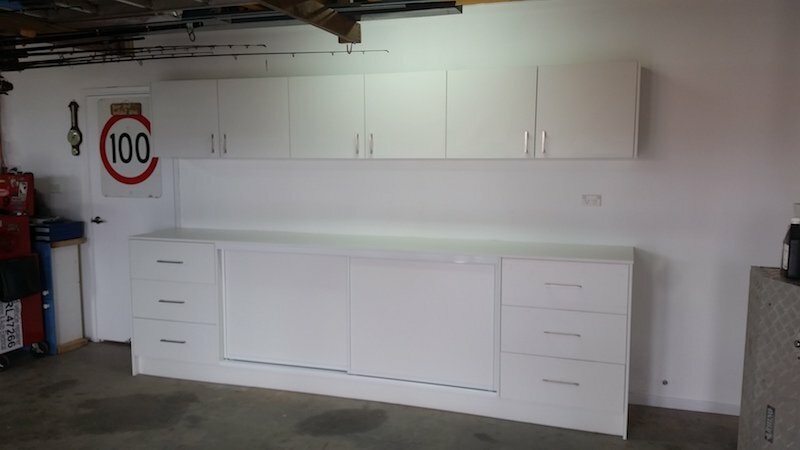 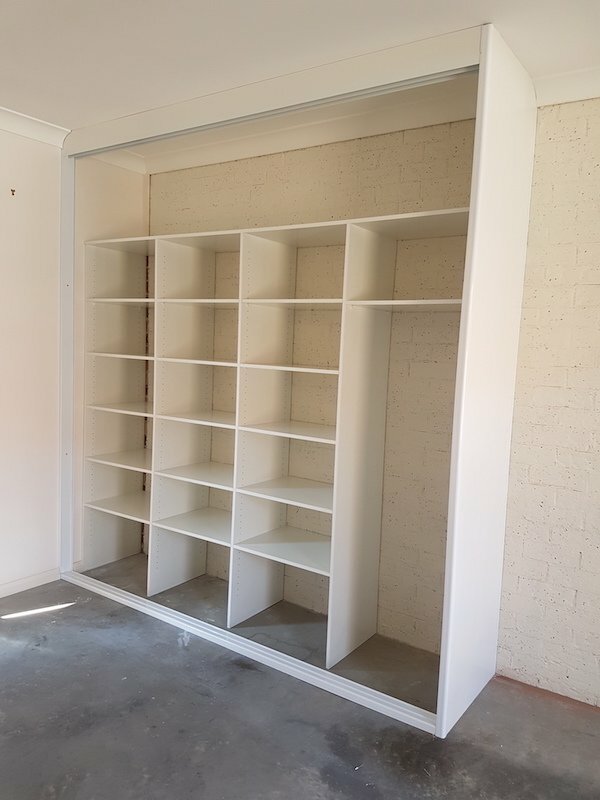 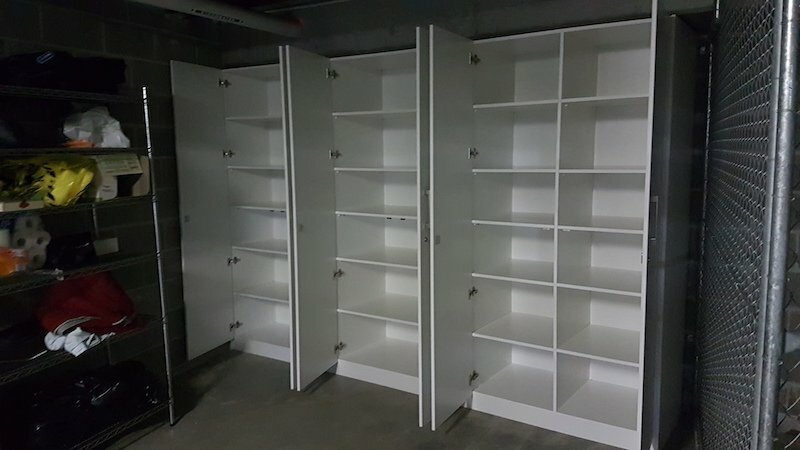 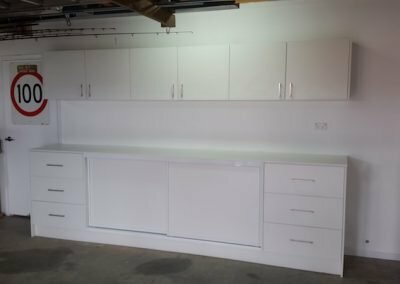 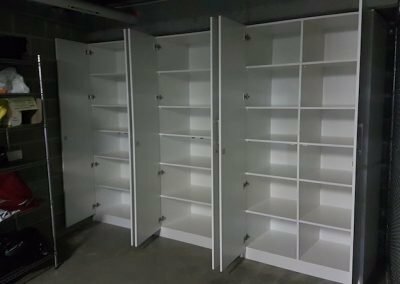 First Choice Wardrobes can organise the back wall of your garage into a storage cupboard so that everything has a place. 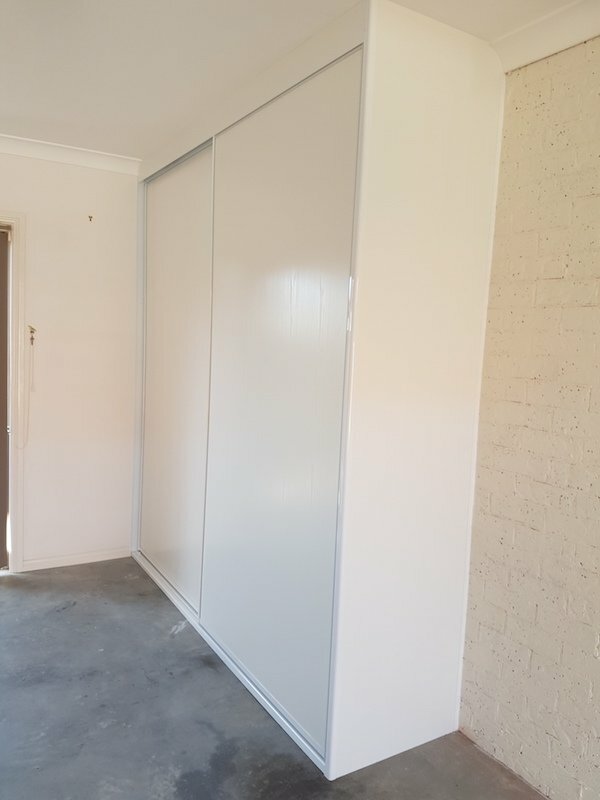 Hinged or sliding door options available. 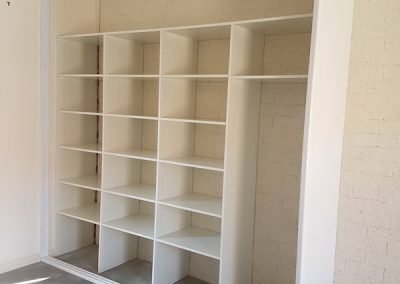 Store those golf clubs, camping gear, xmas tree, kids skateboards & equipment, and tools so you never have to search for them again.